Is it okay to physically torture prisoners? It is morally wrong to harm a defenseless person. The reason people become prisoners is because they behave in morally reprehensible ways. The reason they behave reprehensibly is because their limbic system in their brain does not function in a way that allows for proper moral decision making. Since nobody is personally responsible for the way their brain is "wired", then they are not morally accountable for what their brain allows them to do. Therefore torturing them for information is immoral and should not be used to extract information. To inflict pain and torture on prisoners only enforces an already existing abusive atmosphere, therefore we must treat all prisoners (regardless of committed offence) with non-violence and promote forgiveness which our world is in desperate need for. Torture is disproportionately cruel towards innocents. An innocent person probably has no useful information to give up, and thus will suffer more from torture than a guilty person that has something to give up. It is illegitimate for state actors to harm someone without due process. Torture in and of itself is an immoral action regardless of the crime committed by the perpetrator. Torture also creates mental/physical/emotional problems for the recipient. From the broadness of this question it also could imply that even those who go to prison on less serious offenses would endure the same treatment as others. Torture is morally unacceptable as anything that disregards dignity of a human being created in image of God. Torture is immoral because nobody wants to be subject to this treatment if they were accused of a crime. 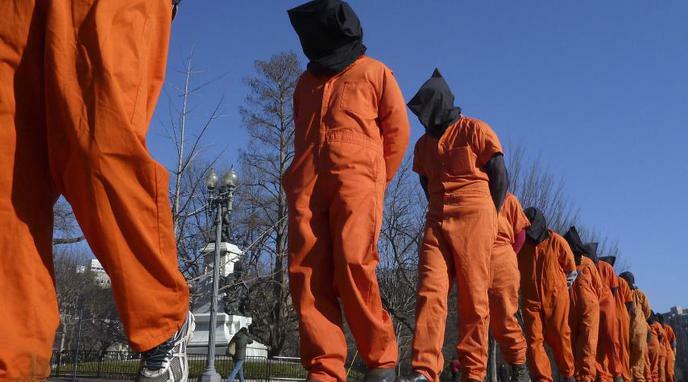 If torture was a morally and culturally acceptable tool, then countries would not be so ashamed about revelations that they've used it in the past. The fact that most countries are quick to disavow any past use of torture and reverse their policies on it indicates that torture is wrong. harm another human, except in self-defense, and torture of a prisoner is not self-defense. Torture tends to be used as a last resort - prisoners generally have the opportunity to speak and potentially avoid getting tortured altogether. Philosophers have failed to find an undeniable set of moral truths over the centuries, and therefore it is impossible to determine if anything can be defined as truly "morally wrong." It is morally wrong to not go to extreme measures i.e. torture to extract life saving information from a captured prisoner.